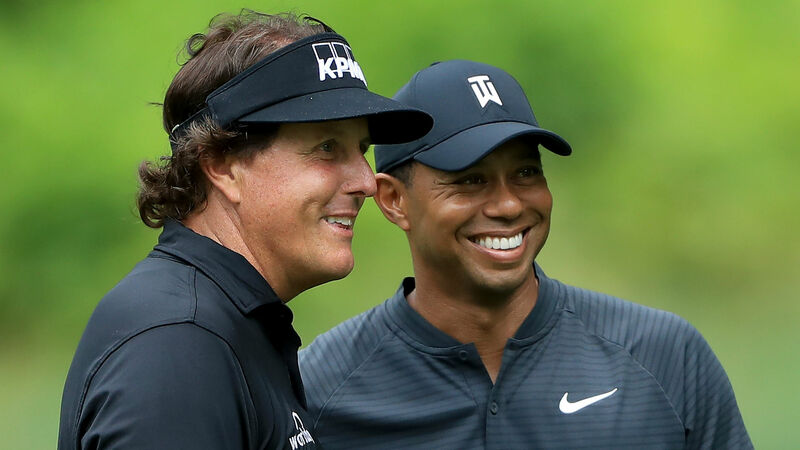 Want to score tickets to see Tiger Woods and Phil Mickelson face off in November? You’re probably out of luck. The match is “believed to be the first televised pay-per-view golf event” and WarnerMedia holds the rights to the broadcast. Another part of the report: The match won’t be played in primetime, even though Mickelson alluded that a night match could happen.